Up to 12 months, as low as Rs. 6,583 per month. 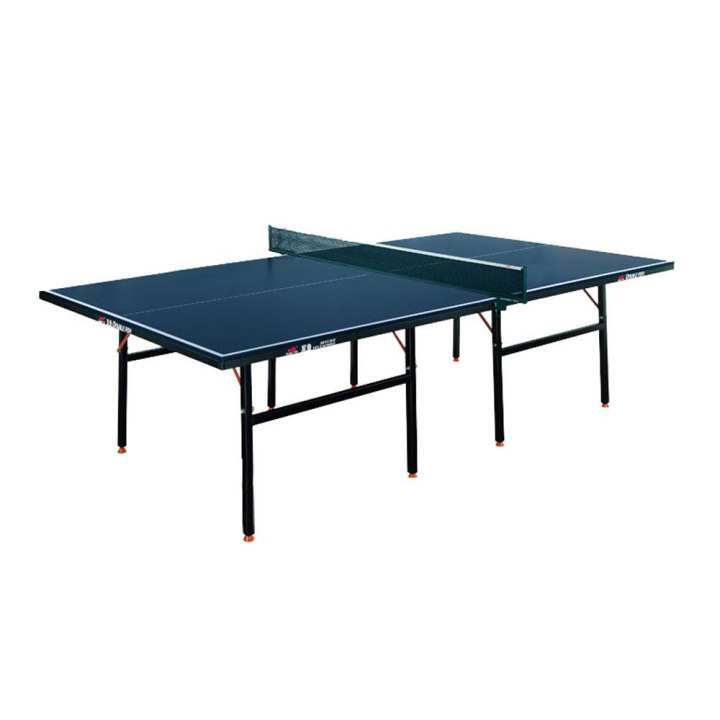 Ideal for families or clubs, this Double Fish Table Tennis Table is in two halves that together is used for normal play. While one side can be folded up for individual play back and can be stored with both sides up. Double Fish 01-501D tennis table. Moisture resistant covering (the laminated MDF). 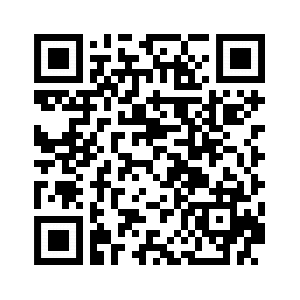 Is suitable for game indoors, and also in the open air. It is convenient for trainings and working off of blows. Ideal for families or clubs, this Double Fish Table Tennis Table is in two halves that together is used for normal play. While one side can be folded up for individual play back and can be stored with both sides up. Double Fish 01-501D tennis table. Folding design. Moisture resistant covering (the laminated MDF). Is suitable for game indoors, and also in the open air. It is convenient for trainings and working off of blows.